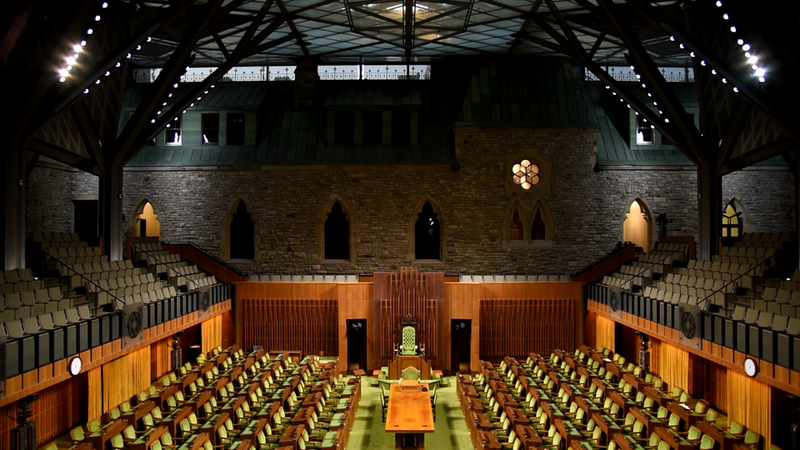 The West Block and Visitor Welcome Centre serve as the interim facility during the closure of Centre Block for rehabilitation work. West Block is one of Canada’s most significant heritage buildings. Designed in the High Victorian Gothic Revival style, the building was opened in 1865 and initially housed the various government departments of the Province of Canada. The rehabilitation project (2010–2018) restored the existing heritage building to its former glory and incorporated the modern functionality required to support Parliament. 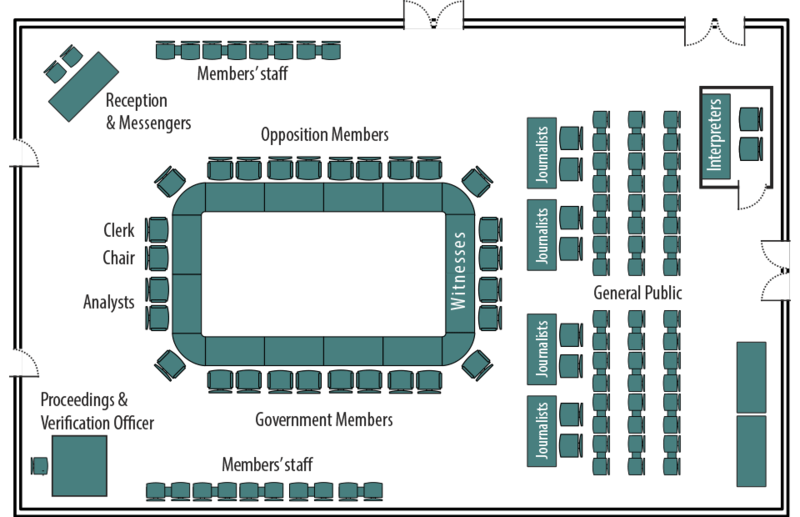 The Galleria links the Visitor Welcome Centre to West Block; it is the main entrance for the visiting public as well as all business visitors to the committee rooms and the Chamber galleries. The key features of the Galleria are the vaulted ceilings, which are a contemporary interpretation of the Gothic vaulted arch ceilings found inside the building.